IT security spending a misleading indicator of program success. Businesses spend an average of 5.6 per cent of the overall IT budget on IT security and risk management, yet many organisations falsely equate spending with maturity. According to Gartner findings, IT security spending ranges from approximately one per cent to 13 per cent of the IT budget and is potentially a misleading indicator of program success. "Clients want to know if what they are spending on information security is equivalent to others in their industry, geography and size of business in order to evaluate whether they are practicing due diligence in security and related programs," Gartner research director, Rob McMillan, said. However, McMillan said that “general comparisons” to generic industry averages do not reveal much insight regarding a business's state of security. “You could be spending at the same level as your peer group, but you could be spending on the wrong things and be extremely vulnerable,” he explained. As a result, McMillan believes the majority of organisations will continue to misuse average IT security spending figures as a proxy for assessing security posture through 2020. Without the context of business requirements, risk tolerance and satisfaction levels, the metric of IT security spending as a percentage of the IT budget does not, by itself, provide valid comparative information that should be used to allocate IT or business resources. Moreover, McMillan said IT spending statistics alone do not measure IT effectiveness and are not a gauge of successful IT organisations. “They simply provide an indicative view of average costs, without regard to complexity or demand,” he warned. For McMillan, explicit security spending is generally split among hardware, software, services (outsourcing and consulting) and personnel. However, any statistics on explicit security spending are inherently "soft" because they understate the true magnitude of enterprise investments in IT security, since security features are being incorporated into hardware, software, activities or initiatives not specifically dedicated to security. “Many organisations simply do not know their security budget,” McMillan observed. 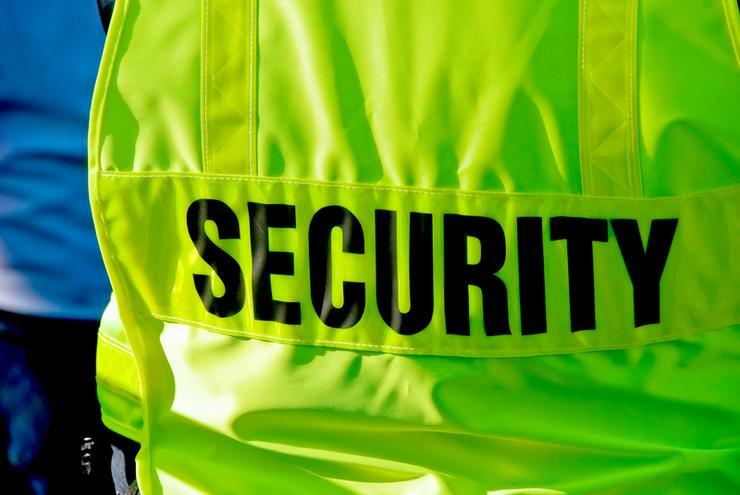 “This is partly because few cost accounting systems break out security as a separate line item, and many security-relevant processes are carried out by staff who are not devoted full-time to security, making it impossible to accurately account for security personnel. From a channel perspective, and to help customers identify the real security budget, there are many places to look, according to McMillan. “Such as networking equipment that has embedded security functions,” he explained. According to research, secure organisations can sometimes spend less than average on security as a percentage of the IT budget. As explained by McMillan, the lowest-spending 20 per cent of organisations are composed of two distinctly different types of organisations. “Un-secure organisations that underspend,” McMillan explained. Consequently, McMillan’s view is that enterprises should be spending between four and seven per cent of IT budgets on IT security - lower in the range if they have mature systems, higher if they are wide open and at risk. “This represents the budget under the control and responsibility of the CISO, and not the "real" or total budget,” he added. To help demonstrate due care in information security, partners can advise organisations to first assess risks and understand both the CISO's security budget and the "real" security budget found in the complicated range of accounts that may not capture all security spending. “A CISO who has knowledge of all of the security functions taking place within the organisation as well as those that are necessary but missing and the way in which those functions are funded, is likely to use indirectly funded functions to greater advantage,” McMillan added.